All may not be well with Tiwa Savage and her estranged husband Teebillz but she doesn’t deny him the accolades he deserves. The Mavin Records first lady shared a major throwback video where she was singing while she was still in America. She reminisced how she contemplated relocating to Nigeria. 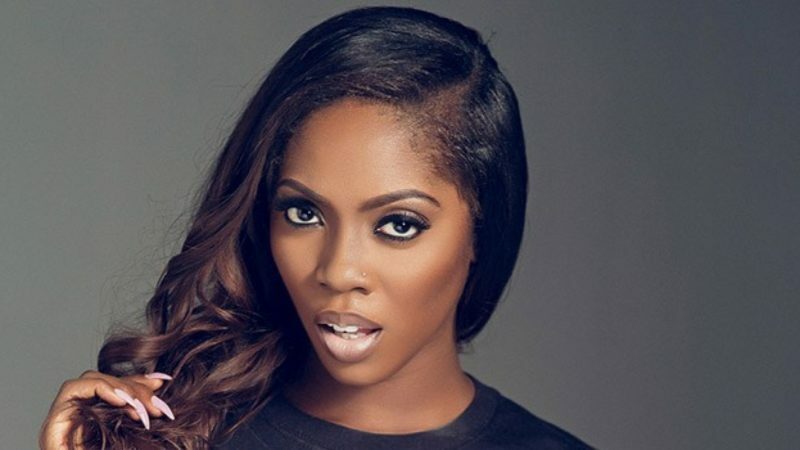 A fan followed through her post quickly reminded Tiwa Savage the role Teebillz played in her journey back to Nigeria and the fame that followed shortly. Mama Jamil responded to her fan by acknowledging his effort and added “Yes God bless him“. It has been reported that Teebillz and Tiwa Savage are in the process of divorcing because of irreconcilable differences.